If you see your product credibility only while calculating your annual revenue then you need to stop for a while because you are lacking something. Yes, and that belongs virtual solution of your business that can automate your business processes. 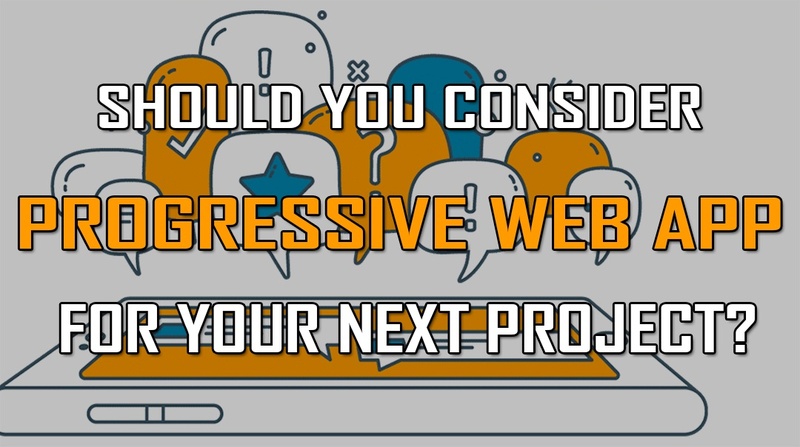 If you thinking to start a startup business and running with too much innovation in your mind then this topic has a detail discussion on why Should you Consider a Progressive Web App for your New Project? If word “Progressive??? seems obvious to you then you need to know about its technical stuff now. 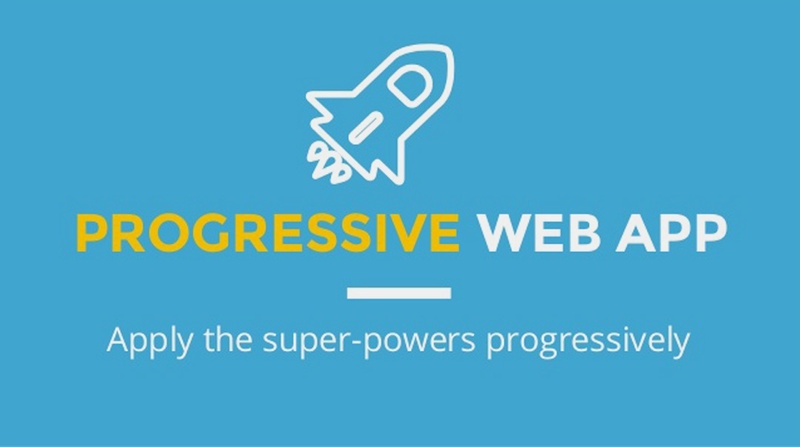 What is Exactly Progressive Web App? Have you ever imagined your website behaving like native mobile application? “ PWA (Progressive web apps) can let that happen. Progressive web apps features will give you vibes of traditional application that you have downloaded from your mobile or iOS stores instead of accessing through web browsers. It is actually the same responsive website that you want your application to be. But via this, you won’t need to found by app store fill and other business lying for customer attention. WA will give you an amazing online presence that is completely amalgamation of application with features like loading an application, responsive layout and also can be accessed through a mobile browser. Immersive Application Available On Web & Mobile Browsers. What Makes PWA an Attractive Option for your Business? They bring positive results and help your niche to improve conversation its session lengths bouncing probability and simply upgrades Popular Web Application Frameworks and give excellent mobile web experience. While you are making your choice for PWA being the best choice for your business then you need to get final verdict done after looking into pros and cons. Main challenges we experience with a mobile application is to download and installed them on various devices that not only takes a lot of storage space but also reduce the battery life as they take plenty of time to get a load. “Up to 25% of the users have to make choice because they need some storage space for their applications??? With progressive web apps, you are free from such hassle. They exactly work like an application and can easily be accessed via any web browser of any gadget. They cut short the long download time and other storage limitations. They can also be pinged so accessing them becomes easy. Jumia Travel is one of the progressive web apps examples associated app for booking hotels associated itself with AMP. This company claimed that it is taking less than storage than its native mobile app. “More than half of its users leave website as it takes more than average time to get loaded??? The reason why progressive web applications are incredibly famous because they take less time to load pages that means that really works when with the flakiest networks. It optimizes images and works smoothly with applications with any device. Progressive web applications consume less than often other traditional websites used. If we talk about current practices of mobile environments mostly they do not receive the quality of results comparing it with their internet connectivity. The progressive application helps in improving overall better mobile web experience. Consumers find mobile apps that are more into giving better user experience and have quite an attractive set of events. Progressive web applications offer a user experience as a native mobile app. It incorporates application features such as pop-ups and pushes notifications and other updates to re-engage them to keep them coming back. Progressive web applications just look like the app but actually worked on the website. That means it is easily accessible through various website URL and another search engine like Bing and Google. One can easily optimize these progressive applications with higher web searches. In fact, it is progressive web apps that comes inherently with best SEO services.t is two way fast and responsive and well ranked in terms of Search engine optimization. Companies those want to invest in a mobile application needs to consider this for both IOS and Android platform. Building these progressive platforms are cost effective and great for businesses. It is low budget and effective application for better user engagement. It cost less than developed application. It is Android-centric and does not work on all popular browser including Safari and Edge. It also dominates on 51% of the browser market. On the brighter side, it is expected that soon it will be supported by Firefox and other web browsers. A large number of web applications are supported using progressive web applications. The progressive web application is relatively supported and all hardware and software support. In case it doesn’t support any shortcut it makes it well notified using home screen notification. Unlike other application, progressive web apps it supports fingerprint, scanners, and all other newer devices. The progressive web app does not show up in popular app stores i.e Google Play and Apple store. App stores provide them legitimacy and act as a social proof to the potential users via reviews but it also has limitations where the user has to search for applications and find its relevant applications. Most of the user directly go to the app stores instead of web search. This may also lead to missing your potential audience. Progressive Web Apps, Native Apps or Progressive? How can you say progressive web apps are better comparing them with native and hybrid applications? What you think is a better option for you? The answer to this is: It depends upon your business goals and domain you are working in. Native, progressive and Web applications come with several pros and cons. Let’s discuss them before making a final option for your business. They required building at the broader audience as Android and IOS make about 99 percent of the mobile operating system. Extensive support for build in device features like camera, scanners, and fingerprint. But requires multiple codebases for its every operating system. It cost high because of its platform-specific development and time-consuming environment to develop. Native Apps are best for the complex and specialized environment and best suited in order to Improve your Web Presence with Popular Web Application Frameworks performance and amazing user experience. It is also a significant option when you are running out of the budget and also requires hardware device features. Hybrid applications are made up of complex technologies and works across all multiple platforms and central codebase. They are web apps natively in the shell. This means that get enough of data from the web, you can install and use them on your mobile gadgets similarly as a native app. The hybrid app saves time and money and has a lot of built-in features. It is also easy to update. But on the other hand, it has less optimal performance and it may vary on multiple devices. It does not work offline. Hybrid apps are a good option and if you want to reach an audience at the broader level you can get it done with the specialized user base. They also work great if you have low performance and less offline capabilities and best if you own little investment. 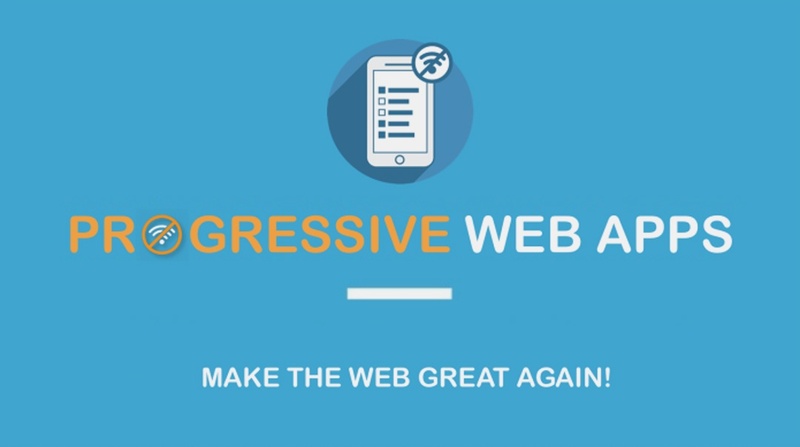 The progressive web application is the choice for Best App Development Companies as it supports all features, offline modes, and shortcuts for al traditional web apps. If you want to work on enterprise and large application Progressive application may not appear as a good idea and has limited support. If you are working on the budget and have concerns about user engagement customers and giving the best user experience than this is the best option for you.